Research has shown that promotional products are effective in building customer loyalty, increasing direct mail response rates and promoting customer referrals. 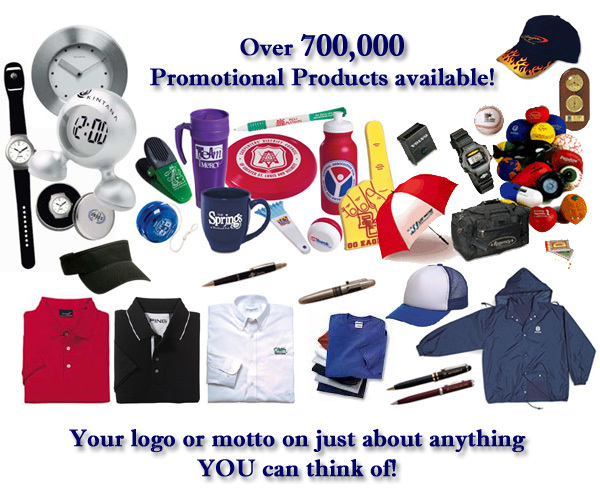 Because of their proven success, promotional products should form the basis of any advertising program. Whether you use promotional products to increase name recognition for your business, increase safety awareness or promote your special event, Hometown Embroidery can provide the right ideas and products for you.